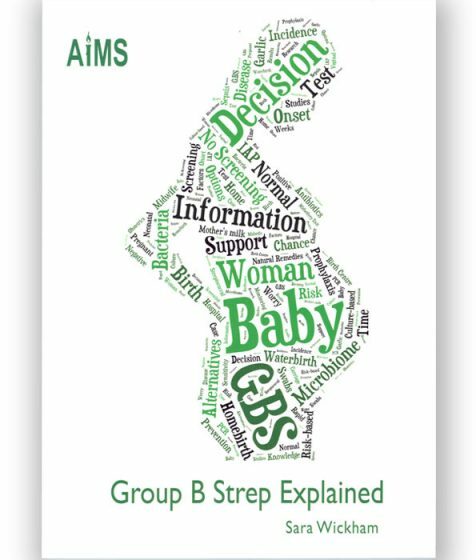 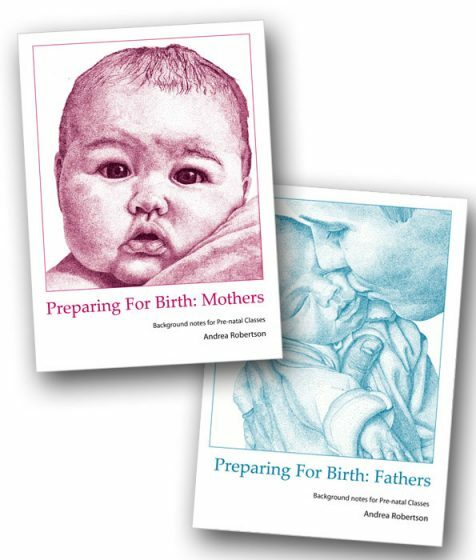 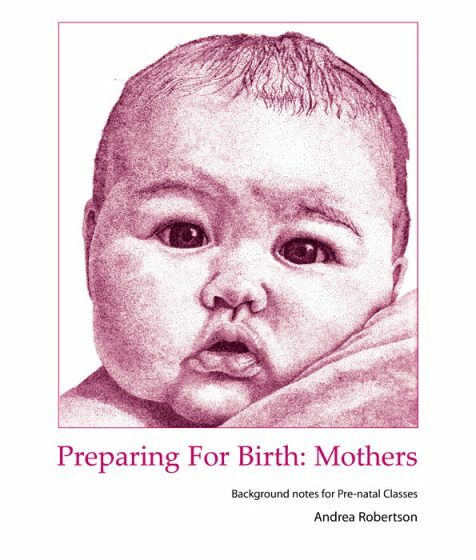 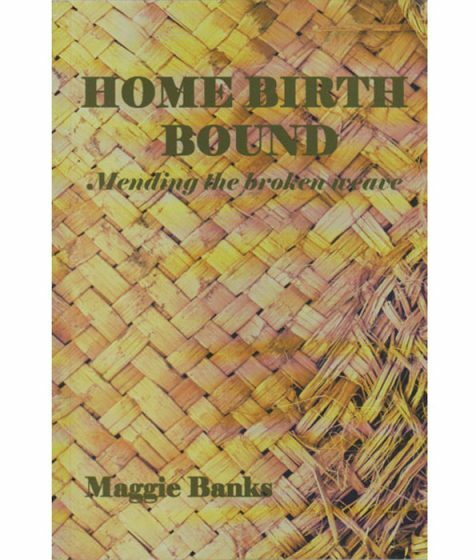 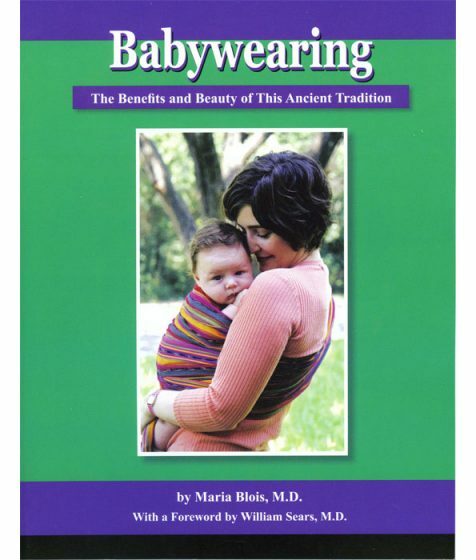 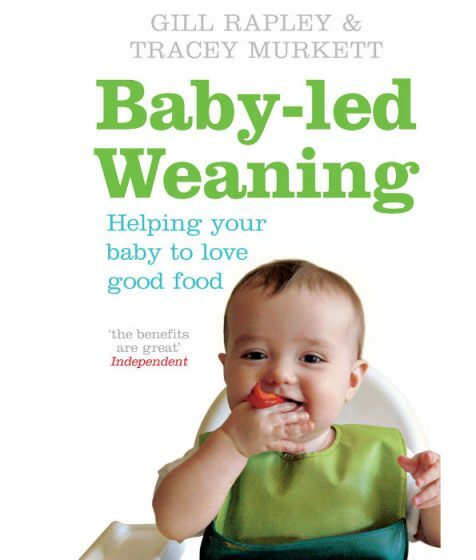 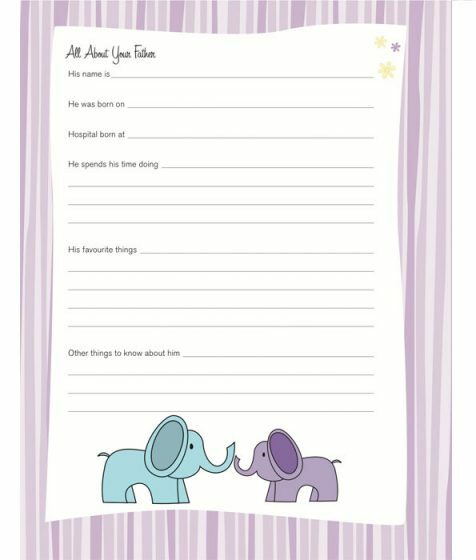 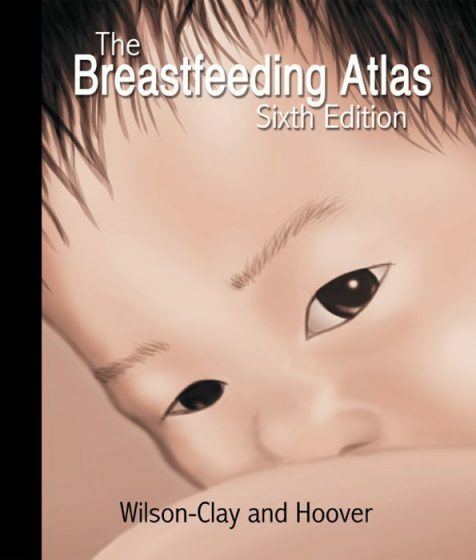 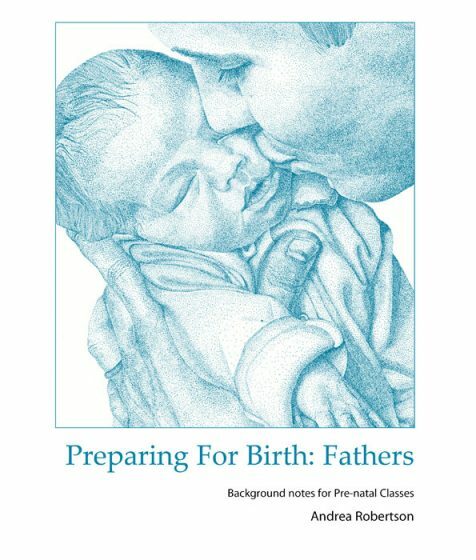 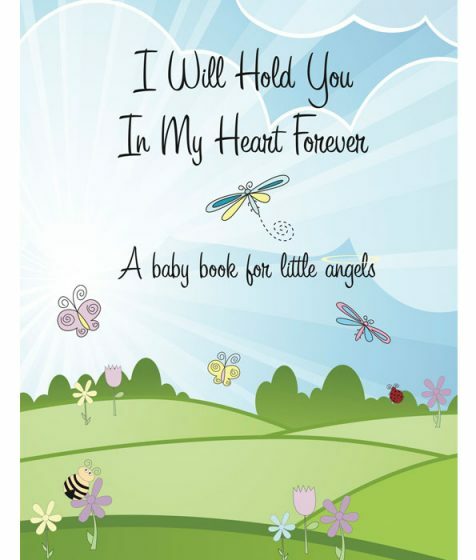 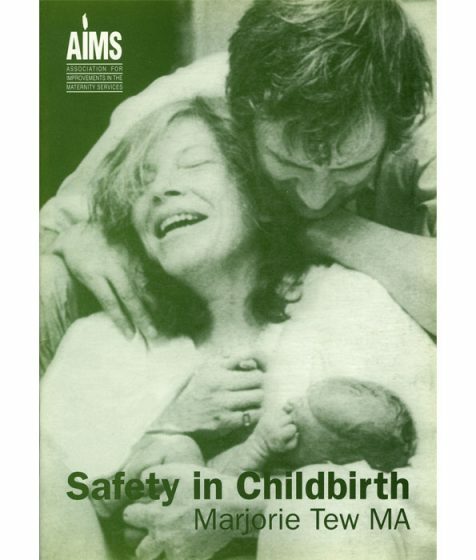 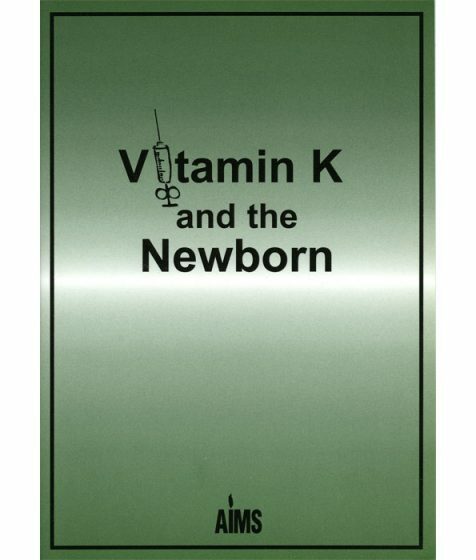 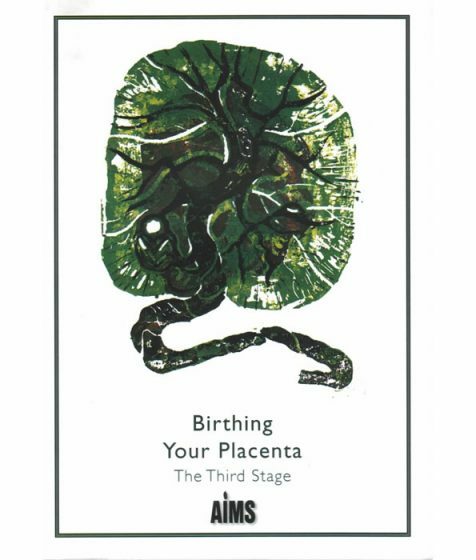 PBB’s online store stocks a range of pregnancy, birth, breastfeeding and parenting books. 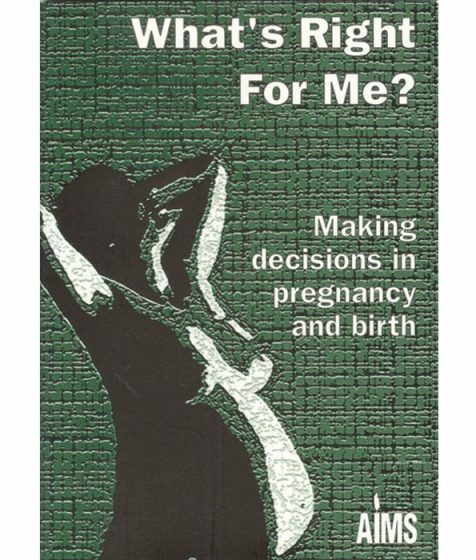 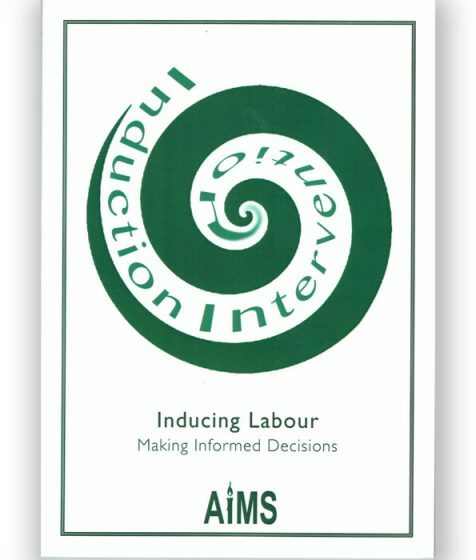 Our books help you make informed choices. 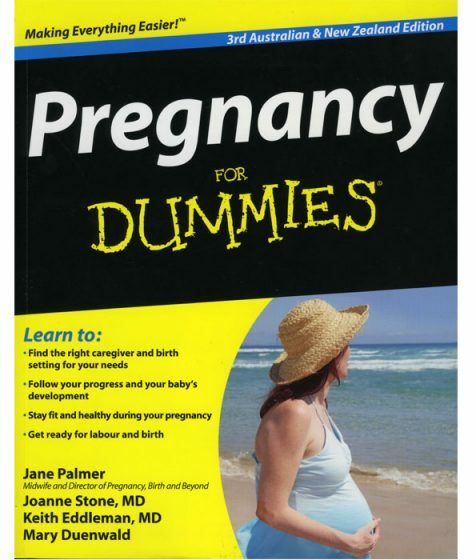 Preparing for Birth Fathers 50 Pack. 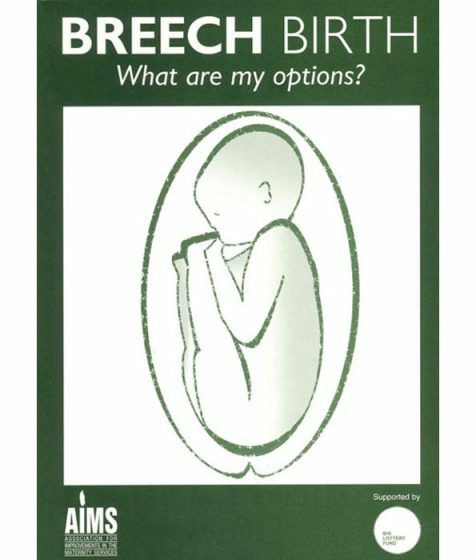 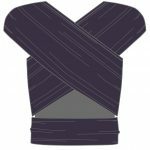 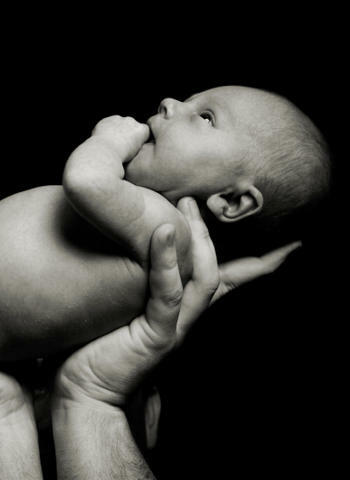 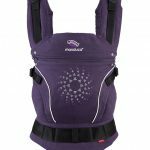 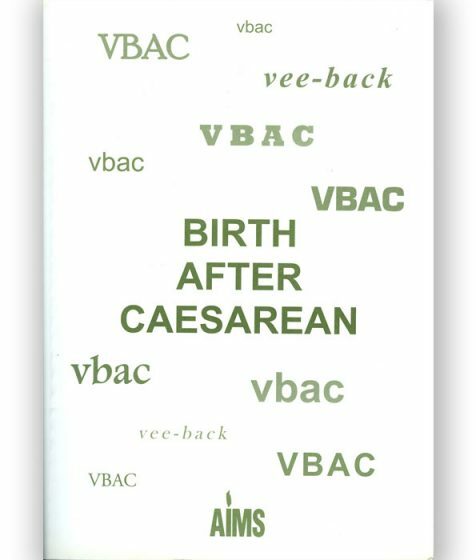 Breech Birth – What are my options?